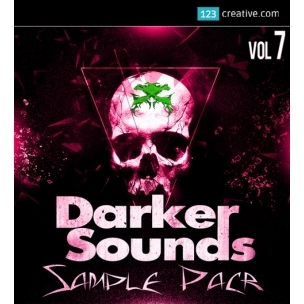 Darker Sounds Sample Pack Vol.7 - is the largest collection of expertly-textured effects, loops and vocals from "Darker Sounds" series. 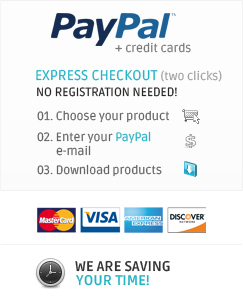 This Volume is an essential addition to your toolkit and is perfect to use for live performance or in the studio. 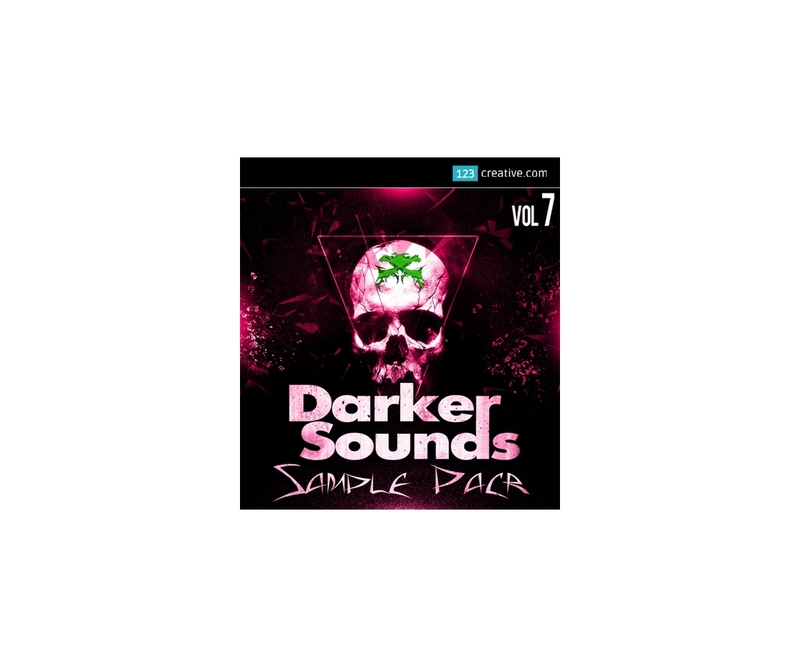 - is the largest collection of expertly-textured effects, loops and vocals from "Darker Sounds" series. This Volume is an essential addition to your toolkit and is perfect to use for live performance or in the studio. The largest pack yet, this Volume transports you to the faraway remnants of an abandoned interstellar outpost, cloaked in eternal darkness and lost on the edge of space and time. This sample pack was created entirely in Reason 7.0, in a dark basement somewhere in London by well-respected Dark Techno & Minimal producer and "Darker Sounds" label owner, Hefty.